In this section we present the institutions and organizations with which Karpos is working as a partner in the implementation of various projects and activities. The Educational Radio-Tv enters the digital age and is transformed into a multimedia platform connected to the major social networking sites. It offers students and teachers the tools and environment to design and to "elevate" their own videos, to share and evaluate. The Danish Refugee Council (DRC) is a humanitarian, non-governmental, non-profit organisation working in more than 30 countries throughout the world. It is currently implementing a broad range of activities relevant to conflict affected communities and persons. The mission is to offer audiences – at home and abroad – high-calibre productions, by presenting operas, ballets, operettas, operas for children and music recitals, among others. As of the 2016-2017 season the GNO is proud to announce a new department as part of the Artistic Director's team: GNO's educational and social activities. 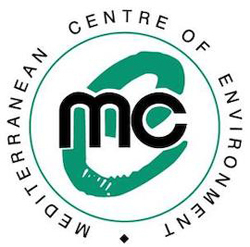 A non profit organisation which is developping activities for the protection and the enhancement of the natural and cultural environement in the Mediterranean zone and in the Balkans. TENet-Gr is a non-profit organization which operates as an association of teachers and artists. TENet's dual aim is to provide assistance for the performing arts in order that they can gain a central role in schools, and to contribute to the development of approaches and techniques, viewing theatre both as an art form and a learning tool. 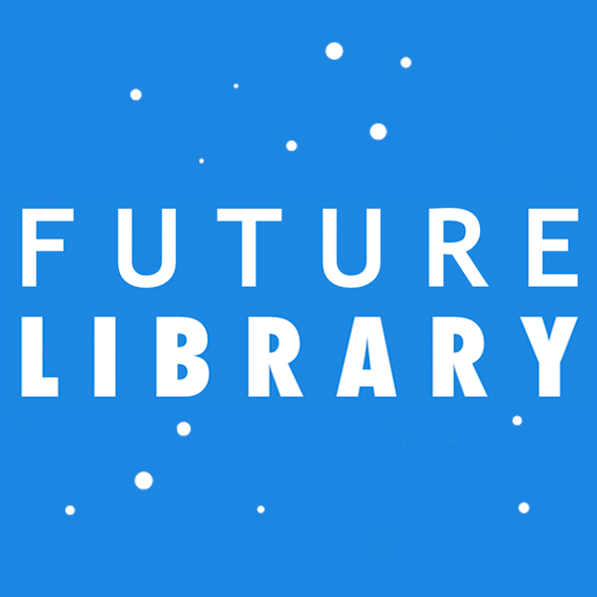 Future Library is a non-profit devoted to reinforcing the significance of libraries as knowledge, creativity, and interaction-promoting institutions. 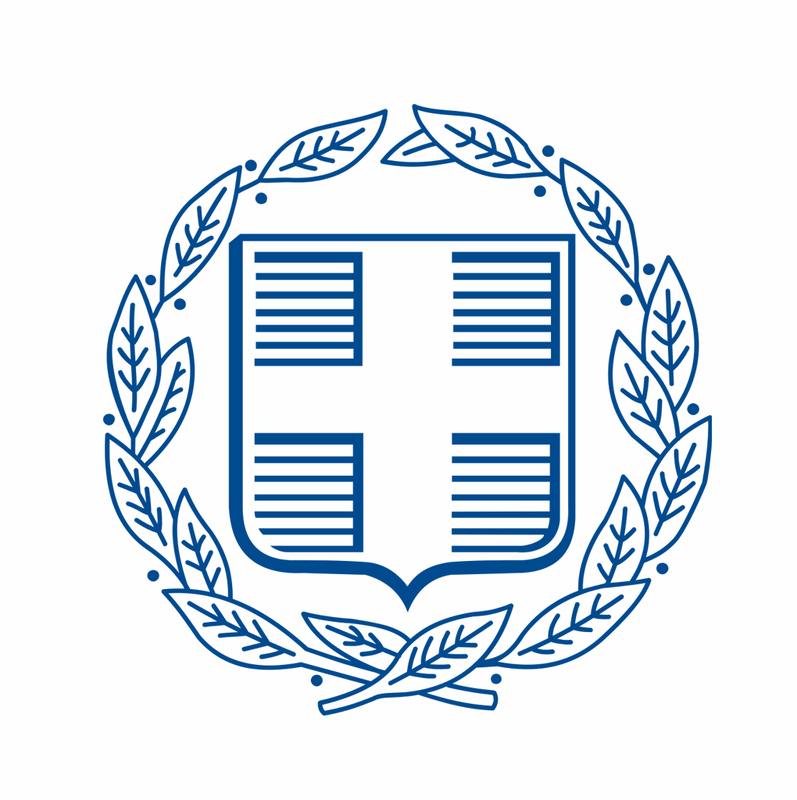 It was established in Veria in 2011, addressing the call of the Stavros Niarchos Foundation to contribute to the development of a sustainable network of public and municipal libraries across Greece. The main goal of MOm/ Hellenic Society for the Study and Protection of the Monk Seal is the conservation of the natural environment and the biodiversity of Greek seas, through the protection of the critically endangered Mediterranean monk seal (Monachus monachus). The Media Lab is a new attractive and comfortable creative space, wich is set up in the Municipal Library of Iliopoli from the Future Library, at the sole expense of the Foundation "Stavros Niarchos". 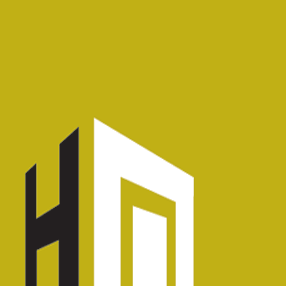 It aims to provide solutions and outlets mainly at teenagers, students and young professionals, unemployed and immigrants, offering services that are focused on developing their creativity. The Library and Museum "Alekos Kontopoulos" performs high level activities for the kids, as the children's section filled with happy children, voices and laughter. The Karpos cooperates with the Municipality of Athens in projects like "The child, the city and its monuments" 2016-2017 or the "Αthens Οpen Schools" 2016-2018 program thanks to the exclusive donation of the Stavros Niarchos Foundation. 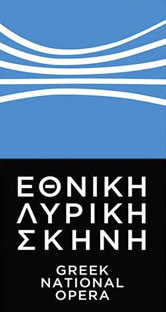 The Karpos cooperates with the Directorate of Secondary Education of Eastern Attica of Greece in various programs, such as Erasmus + / KA2 "Youth Docs" 2014-2016. Zaffiria works in the field of Media Education since 1998, manages the national Centre Alberto Manzi and is qualified to work with the method Bruno Munari©. Zaffiria also organizes training for teachers and workshops in school and extra school, with projects like “Extramedia”, for which it won the Evens Prize for Media Education 2013 as best European Project, awarded by the Evens Foundation in Paris. Regional Center for drama/theater pedagogy Schultheater-Studio, founded 1991, supports theater as a school subject and as part of community arts education by various projects, workshops, meetings, teacher training and technical support. It is linked to many local, national and international organisations and networks. Fundacja Nowoczesna Polska is one of the leading organisations promoting innovative educational methods, supporting development of digital, media and information literacy competences as well as educating Polish citizens on the intellectual property laws. 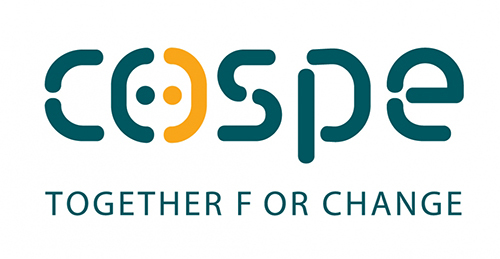 COSPE works for dialogue between people and peoples, for fair and sustainable development, for human rights in order to promote the achievement of peace and justice among peoples.